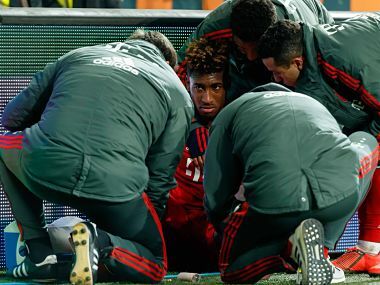 Kingsley Coman limped off after injuring his ankle late in the game, making him doubtful for Tuesday's last 16, first leg at Anfield against Liverpool. 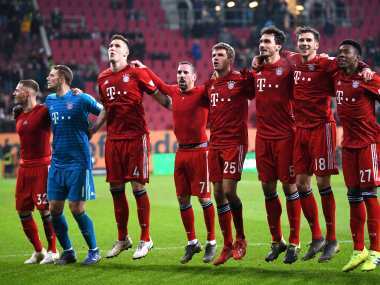 Bayern Munich conceded the fastest own-goal in Bundesliga history on Friday and twice had to equalise before securing a 3-2 win at Augsburg in their final tune-up before their Champions League tie at Liverpool. 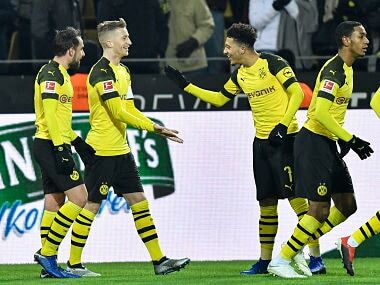 The win makes Dortmund 'Herbstmeister', or winter champions, the unofficial award given to the team on top of the Bundesliga table at the season's halfway point. 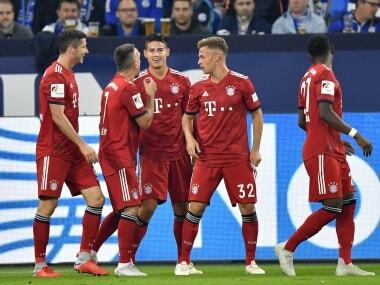 James Rodriguez shone for Bayern Munich, scoring a goal and winning a penalty, as the German champions made it four wins from their first four Bundesliga games with a 2-0 victory at Schalke to stay top on Saturday. Real Madrid are within touching distance of a 3rd consecutive Champions League title after Karim Benzema's brace eliminated Bayern Munich to book Real's place in the final. Boateng had to be taken off in the first half of their 2-1 loss to Real Madrid in the Champions League semi-final first leg and is likely to miss the remainder of the season. 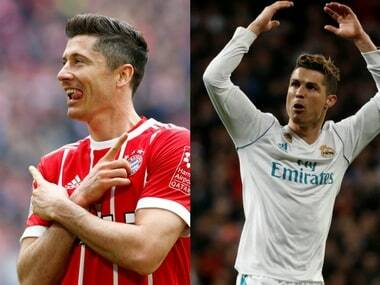 Catch all the latest updates from the UEFA Champions League semi-final first leg between Bayern Munich and Real Madrid. 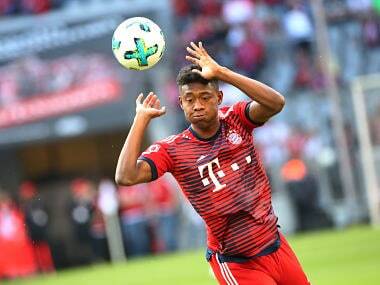 Alaba, a free-kick expert, sat out Bayern's final training on Tuesday with a thigh strain, but Heynckes hopes the left-back will be fit. 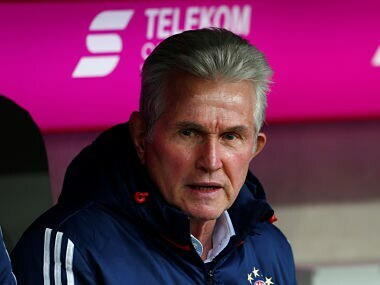 Heynckes has turned Bayern's fortunes around, from trailing in the Bundesliga by five points when he took over in October, to their current 16-point lead.